Digital Strategy is a buzzword used across the Top 5 consulting firms and fortune 500 companies. However, many IT leaders seems to get lost while deciphering the strategies into tactical implementation which can bring values to the business. We help companies to develop a right sized tailored strategies which can be translated into an implementable digital capabilities that can bring values to the business and empowerment to IT teams. It is inevitable that companies will end up making a few mistakes; we help them correct these mistakes. Our digitized solutions has proven track record that can transform a company’s business model by shifting the basis of its revenue stream from transactional sales to sophisticated, value-laden offerings that produce recurring revenue.  Acarin Digital Strategy – we help business to assess their potential growing using digital toolkits and choose a new direction which utilizes the right mix of digital tools, resources and talents to increase productivity, efficiency, revenue and growth. You can transform your business to a revenue-producing asset. Agility in solution implementation – Getting results immediately rather than waiting for months/years. We also ensure that the entire business and IT stakeholders are included in the strategy identification and development process and that no one is left out during the digital transformation. The most crucial part is to develop a customer centric strategy which would benefit both end consumers and business. Implementing the proposed solution can be daunting when you’re transforming your business. 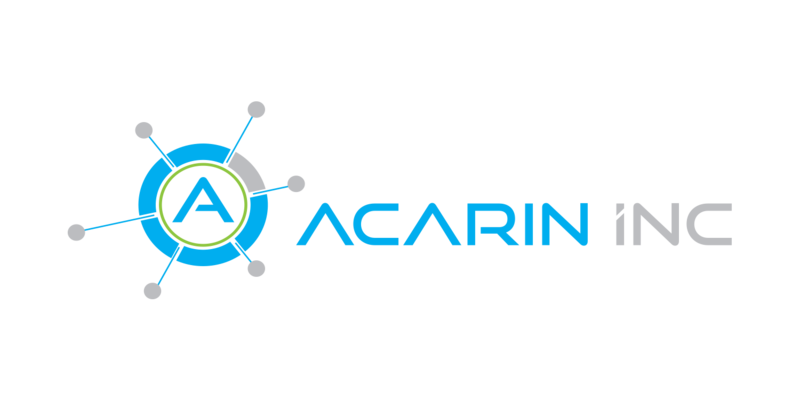 We build every proposed solution with a stack of integrated modern technologies and services. By combining technology and data analytics with performance blueprints, best practices, and expert guidance. Whether your business goal is protecting margin, sustaining growth, aligning with market trends, we build the right sized capabilities and services to get you there. Looking for a First-Class IT Service Provider?